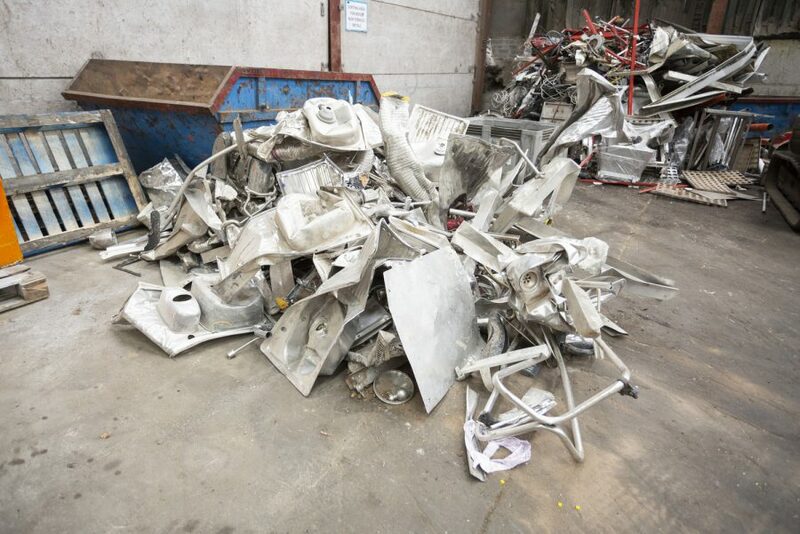 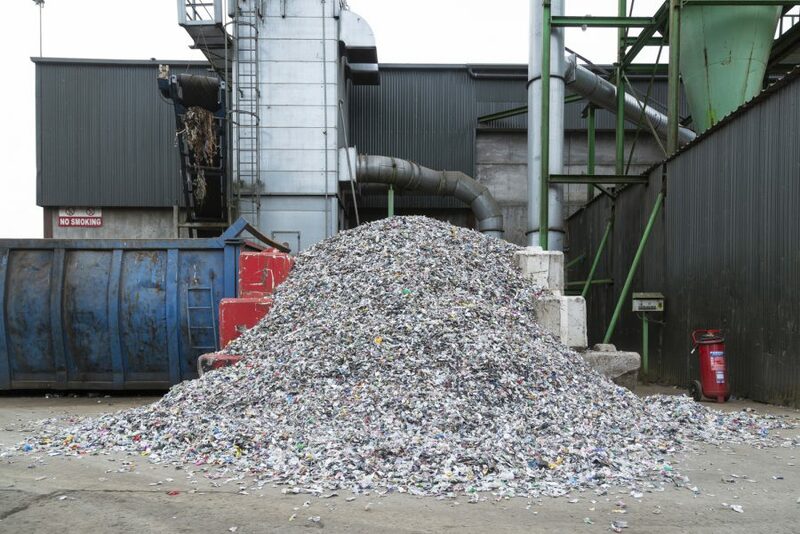 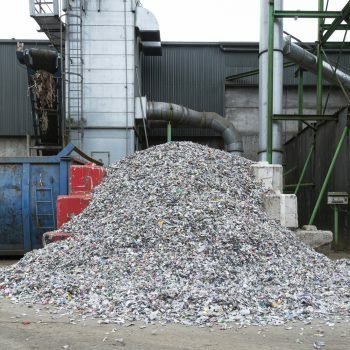 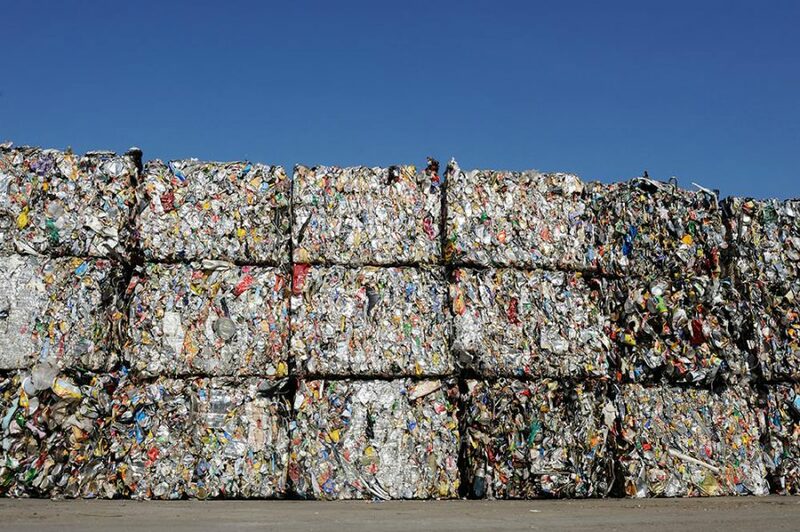 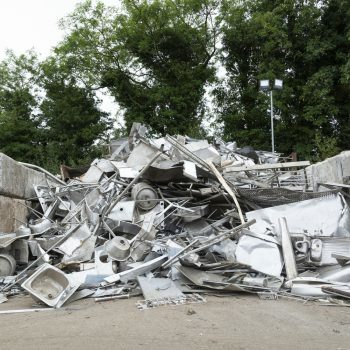 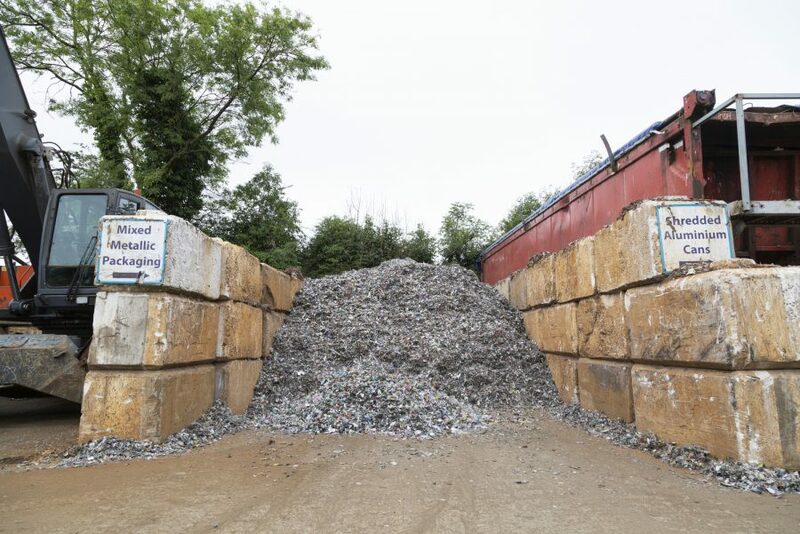 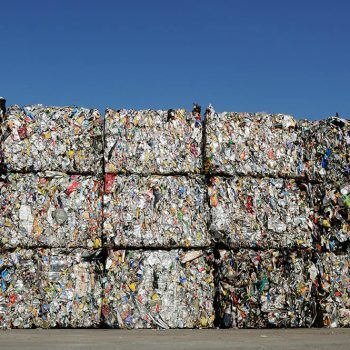 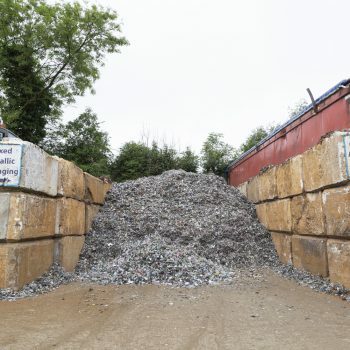 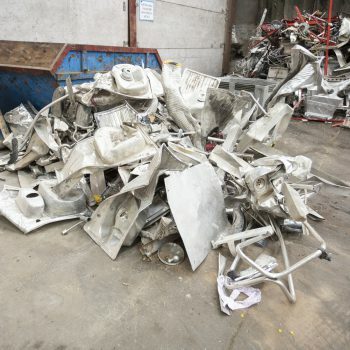 At Wilton Recycling, we provide full aluminium recycling services, whether it’s a small quantity found around the home, or a large, bulk amount from demolition jobs. 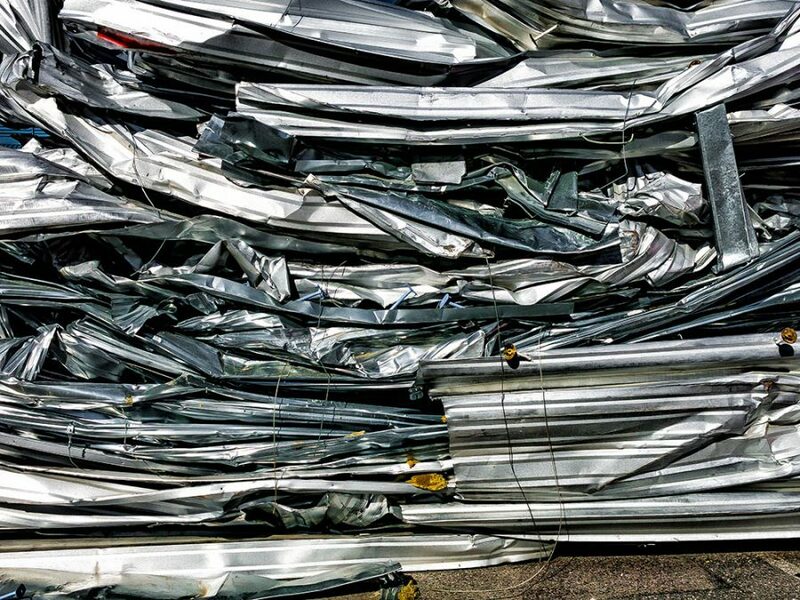 We buy aluminium in all forms – from sheeting and extrusions to cast alloys, alloy wheels, license plates and much more. 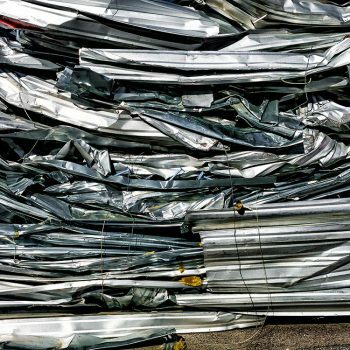 Our prices are competitive, and our scrap metal recycling process is comprehensive and efficient. 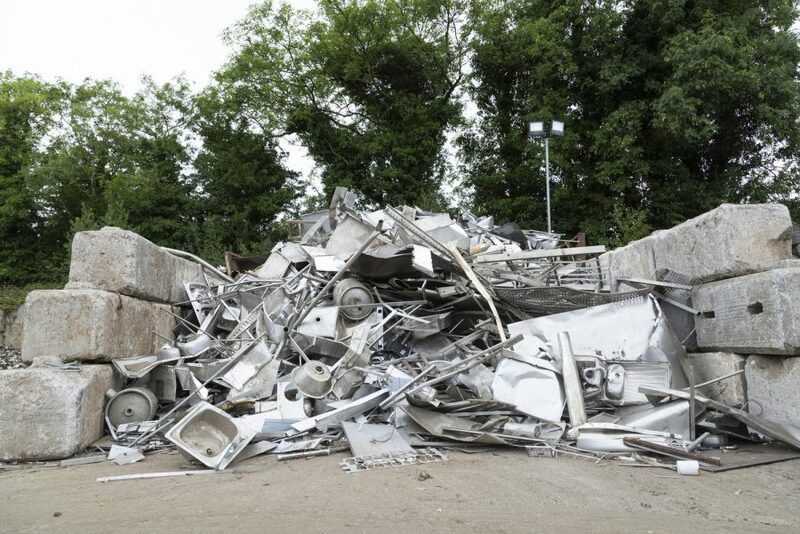 To discuss our aluminium recycling services in Ireland, contact the friendly team at Wilton Recycling today.